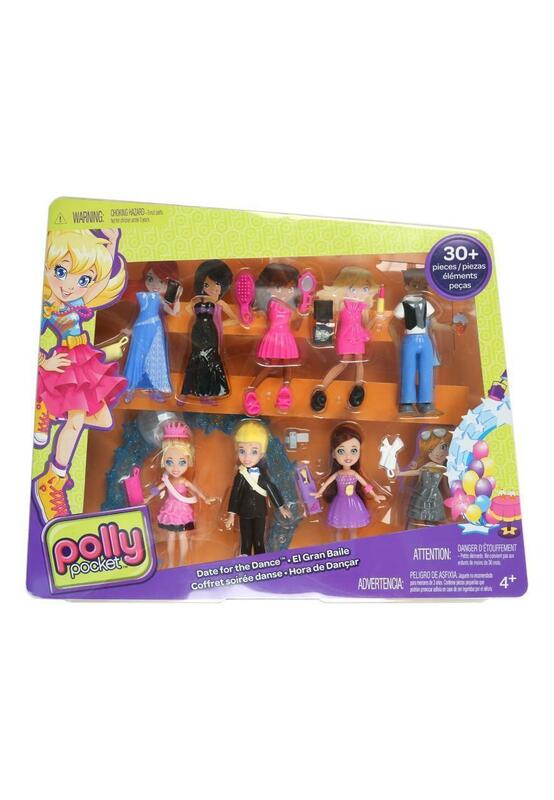 This Polly pocket party toy is perfect for lovers of the popular mini characters. With 30 pieces included to create a date for the dance, this set will have the characters glitz and glammed in no time! Suitable for age 4+.